How can I quickly grow my blog? It's the question on every blogger's mind, whether you're blogging for your business or you're hoping to monetize your blog in the future. While stats and numbers aren't everything, higher blog traffic helps you attract new customers, gain sponsors, and book clients; it expands your reach and your market. 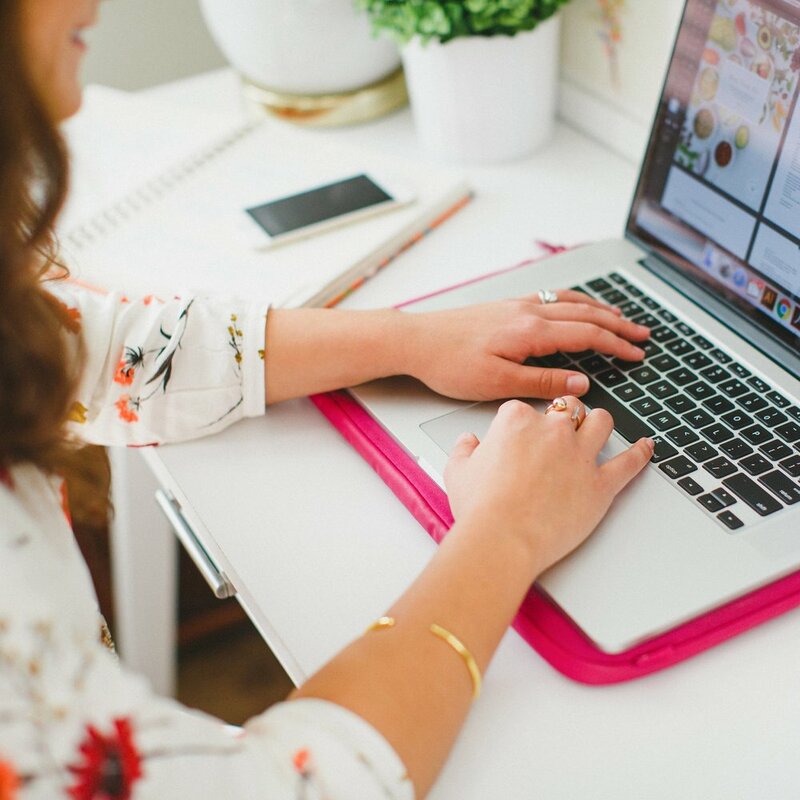 I've been blessed to grow Elle & Company readership by 450% in the past 4 months, and we've come across several tips that have been extremely beneficial for expanding Elle & Company's reach. But it didn't come easily; there were a lot of errors, late nights, and discouraging moments along the way. These stats below are more than just numbers and data; they represent the story of how we found out what worked and didn't work for the Elle & Company blog. 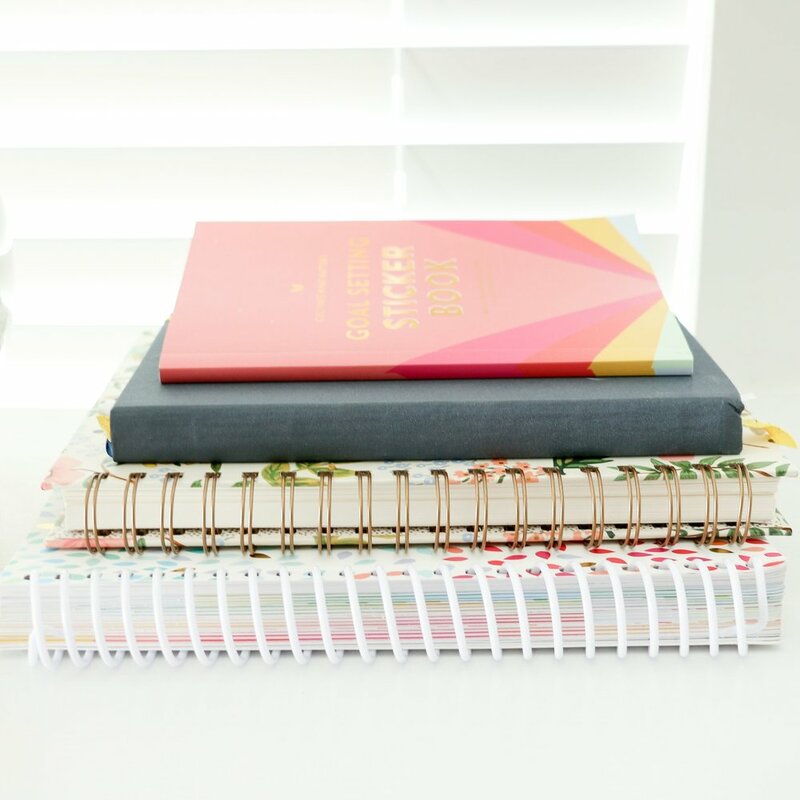 Today I'm sharing our secrets for growing our readership with the hope that you'll find some tips that work for you, benefit your story, and exponentially grow your blog readership. I say "we" in this post because I'm not a one-woman show. When it comes to this blog, my husband, Jake, is just as much involved as I am. I may write the posts and create the graphics, but he's always behind the scenes helping me come up with content and new business ideas. My blog didn't start growing until he came on board; I owe a lot of Elle & Company's recent success to him. If your blog isn't growing, it's probably time to reevaluate and take an honest look at your site to see what isn't working. Blogging is personal so this is often easier said than done, but taking an honest look at your blog is important for blog growth and success. Be open to change. It took me awhile, but I began to see that I was all over the place with my blog content. I posted about everything under the sun, and there was no strategy behind any of it. I knew that in order for my blog to grow, I needed to do something differently. You might be at a place where you feel stuck and uninspired. Reconsider your approach to blogging and be open-minded about what you could be doing differently. Experiment with new content. I was pleasantly surprised at the positive response I received once I started sharing more information and advice on the blog. Those instructional posts were not only helpful for my readers, but they also confirmed my knowledge of blogging and design. When was the last time you did something differently with your blog content? Start to think of ways that you can use your posts to your advantage and gear them toward a greater purpose. Weed out posts that don't benefit your ideal readers. I had several blog series that weren't beneficial to my readers, but I continued to share them out of habit. I didn't receive much feedback on them, they weren't shared or mentioned by my readers, and they weren't bringing in very many page views. I started to see a growth in my readership as I began to remove those posts from my weekly schedule and replace them with helpful tips, business insights, and design-related posts. Which posts are watering down your blog content? Consider transitioning away from them and replacing them with relevant content that would appeal to your ideal readers. If I had to choose only one secret for exponential blog growth, it would be content. It's beneficial for readers, it keeps them coming back to your blog, and it encourages them to share your posts with others. Narrow down your ideal audience. When you try to appeal to everyone, you'll appeal to no one. Once I narrowed down my audience and began focusing on female bloggers and creative entrepreneurs, I had a specialized niche to write for. It allowed me to create content that would be beneficial to them and appeal to them, and they began to share my posts on their blogs and social media. Are you trying to appeal to a broad audience? Take time to consider who you're writing for and which niche you want to appeal to. If you're blogging for your business, it's wise to tailor your content toward potential consumers and clients. Shift the focus onto your readers. Readers can be selfish; they are mainly interested in things that benefit them, educate them, or entertain them. When I was posting blog content about my personal interests and my weekend wrap-up, I wasn't providing my readers with anything that they would have cared about; the focus was on me. Once I started focusing on content that would be valuable to my audience, my blog began to grow by leaps and bounds. People want to come back to a blog when there's something in it for them. Is your focus on you or your audience? If you want to grow your readership, provide value to your readers by posting content that's beneficial to them. It's natural want to hoard information, especially when you find something that brings you success. But I've found that the more I give away my secrets on this blog - whether they're about design, blogging or business - the more positive feedback I receive and the more my readership continues to grow. There is plenty of room in this industry for more creative individuals and if you're doing your own thing, you only have to worry about copycats (and even then, they're always one step behind). Are you hoarding what you know? Embrace radical transparency and share relevant content with your readers. I guarantee they'll keep coming back for more! There is no doubt that images will improve your blog's engagement. Hubspot discovered that their Facebook posts got 84% more clicks when they added images to their posts (you can read their interesting article here). I've recently taken that information one step further by using Adobe Illustrator to make my blog images more cohesive. Streamlining my blog images has made my graphics more recognizable on outlets like Pinterest and Bloglovin', and I've had several readers tell me they my found posts simply because they recognized my images. I was able to accomplish this by recruiting the help of my great friend/professional photographer, Andrea Pesce, to take new headshots and product images for the blog so that everything I post looks cohesive. I've found that the more legitimate and streamlined your blog images are, the more likely they'll be pinned and shared on social media and other blogs. Pins and shares generate exponential traffic. Are you intentional about the images that you post to your blog? Would visitors consider you an expert or take you seriously if they saw your image appear on Pinterest? Consider streamlining your images to create a more cohesive and professional brand. Related posts: How I Create Blog Graphics for My Blog and Business, 3 Reasons Why Eye-Catching Blog Graphics Matter, Are you overlooking this important aspect of branding? Social media seems pretty straightforward, but it's helpful to be strategic about which platforms should focus on most and how you use them. As a designer, it is hardly surprising that Instagram was my social media platform of choice. But while Instagram is great for for sharing images of my recent design work, it doesn't allow me to include a direct link to my new Library additions or blog posts underneath each image; I'm only able include a link in my profile. Consequently, I get a very low number of referrals from the platform (if you glance at my referral list, it's nowhere to be found). On the other hand, Twitter, Pinterest, and Facebook allow followers to quickly and easily access my site with one click of a mouse, so I spend more time marketing my blog on those platforms rather than on Instagram. Which social media platforms do you use for marketing? Consider which ones bring in the most traffic and start to put more time and effort into them. Which secrets are you willing to share about increasing your blog readership? Were there any on this list that you hadn't considered before?